R.J. Palacio’s novel, Wonder, has inspired children and adults in what can be referred to as a global phenomenon. In the novel, we meet August Pullman, a fifth grade boy with a medical condition that has resulted in him having facial deformities. The novel follows his experiences as he enters middle school and his interpersonal relationships. It is a moving story from which there is a tremendous amount to be learned. At NSHA, reading and discussing the multifaceted issues presented by the novel is an important element of our Sixth grade curriculum. The release of the film is a wonderful opportunity for our faculty, including student advisors, teachers and Administrators to engage our students in discussion and thought leadership to explore the complex characters and topics in the novel as related to the world around us. 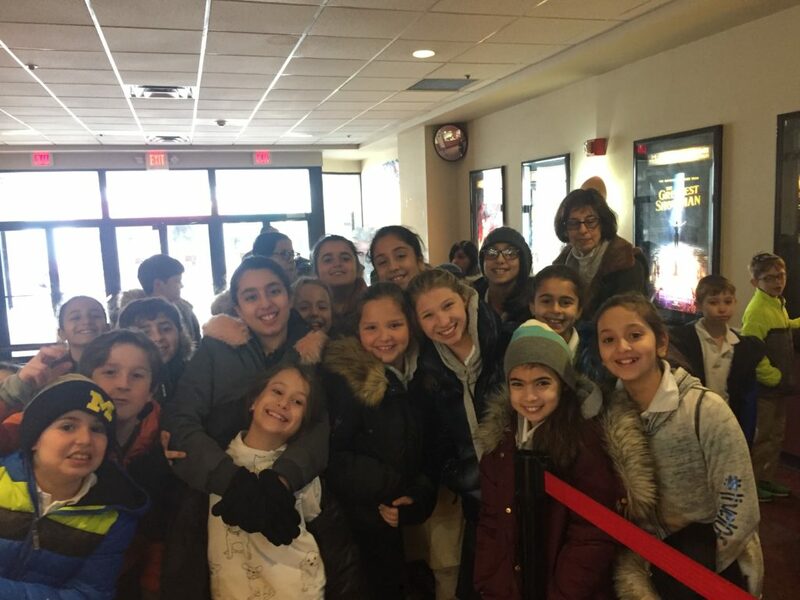 With this in mind, we created a program for grades 4-8 in which our students discussed these topics in depth with their advisors and peers, viewed the acclaimed feature film in a private screening and participated in a post film advisory session to explore our thoughts and emotions. 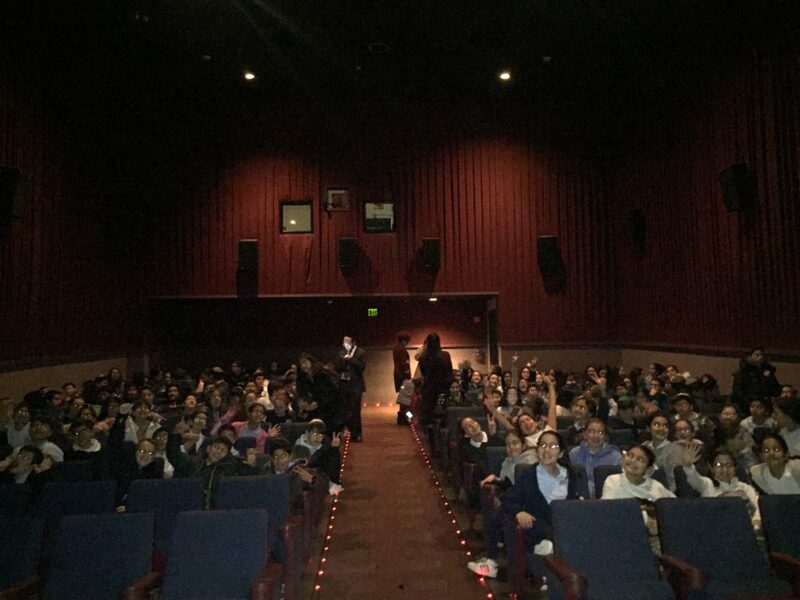 Seeing the Wonder film is an anchor to the initiation of a cross-curricular social emotional program, to teach our students invaluable lessons on themes that include kindness, tolerance, inclusiveness, and social-emotional skills that they need to achieve positive interactions with one another and their community. Prior to seeing the film, our students engaged in discussion in their advisory classes that centered around what it means to “choose kind,” one of the central tenets of Wonder. They explored events from their own lives when they performed acts of kindness for someone else, and how their actions made them feel. Additionally, they considered how they felt when someone did/said something kind to them. Finally, they discussed how one’s words not only impact others but can also set the tone for an entire experience. 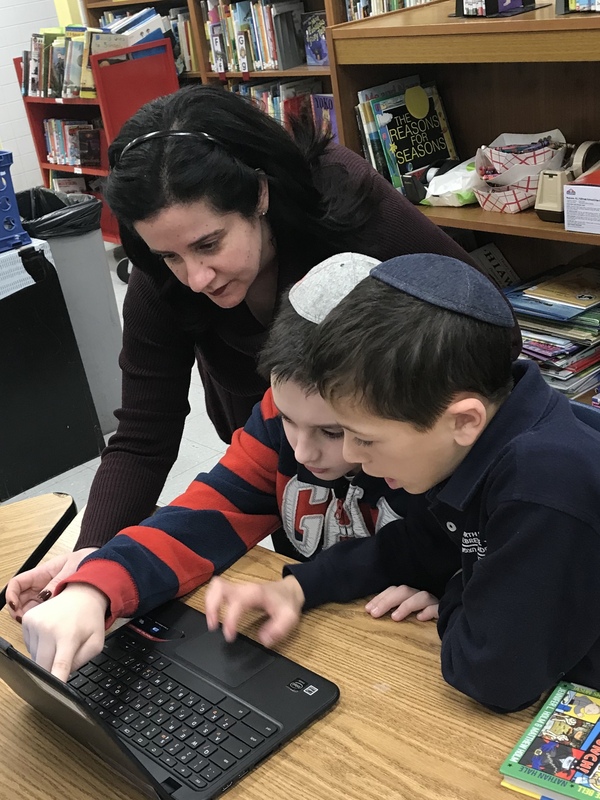 They viewed excerpts from educational videos pertaining to the theme of “choosing kind,” as well as a video about the experiences of a real life boy with Treacher Collins syndrome (like the main character in Wonder). Our students were assigned a particular character to pay close attention to throughout the film in order to gain a deeper understanding of the character’s experience across multiple life areas (e.g., including their personal struggle, friendships, family dynamic, school). Following our viewing the film, students met again in their advisory groups and worked together to answer questions that pertain to various characters in the movie. Questions required students to navigate across multiple important areas that include: friendships, tolerance, overcoming challenges, bullying and resolving conflicts. We are proud of our students and faculty for working hard throughout this program to explore these complex topics. The process of thinking about and articulating our thoughts and emotions is an important one for adolescents. The themes of the book – kindness, friendship, empathy and the ability to learn from different and unique perspectives are important aspects of our program here at NSHA. By instilling these lessons in our students, we are giving them tools for a lifetime of social learning.